Photos give us inspiration, enjoyment, and a chance to share our passion with others. 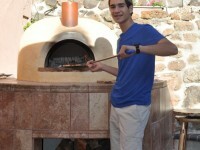 If you are the happy owner of a Forno Bravo Pizza Oven or Fireplace, help us expand our image gallery! Snap a few photos of your pizza oven proudly situated in its new home, yard, or restaurant, and send them our way! 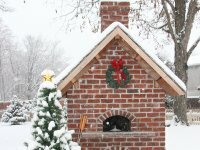 In the meantime, browse through the galleries below to see amazing and unique pizza ovens and fireplaces from all over the world. 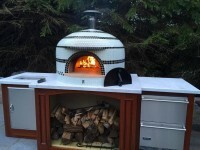 Pre-assembled, custom, or kits, we have one of the most extensive pizza oven photo collections out there thanks to our customers and wood fired oven community! Enjoy, and thanks for sharing.